This entry was posted on July 25, 2013 by Russell Smith. 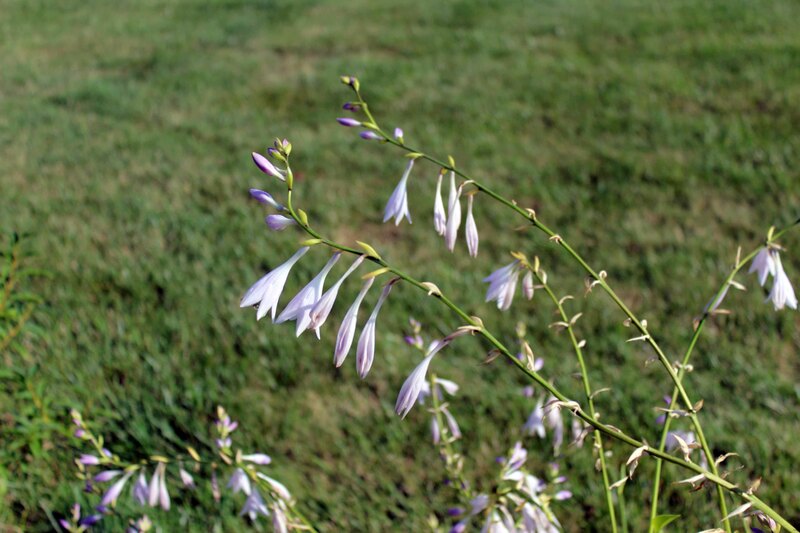 It was filed under Floral, Nature and was tagged with blossoms, flora, flowers, hostas, Lewisburg, nature, Pennsylvania, Russell Smith, suburbs. I love this picture. It looks like a Japanese painting. So simple, clean, serene. Wonderful. The hosta blossoms have proliferated and I enjoy them every year.